You all have used many Apps for Indian Railway Enquiry. Some Railway Enquiry Apps are very nice where as some are very irritating. Even sometimes they don’t provide accurate results or if they provide accurate result then they perform very slow. So this type of Apps are not suitable to keep in our mobile and make our phone run out of memory so we did lots of research and found out the best Railway App for you. 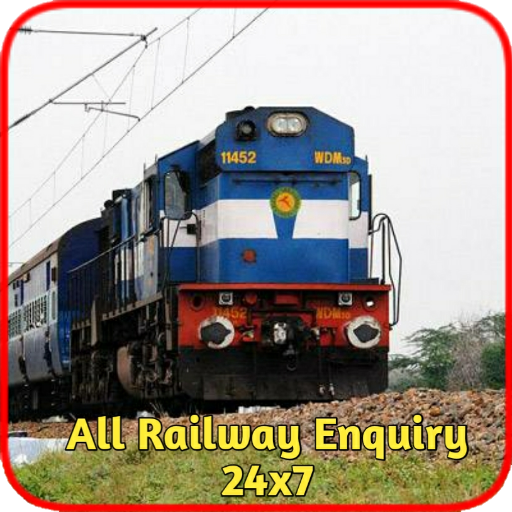 Which is small in size and perform all necessary functions like PNR Status, Railway Ticket Booking, Live train running status, Train tickets fare calculation, And many more features which are generally required in a traveling App. Hope you guys will like this App. >> How to Link YouTube Channel with Facebook Page ?